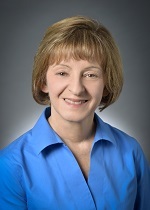 Ann joined Cleary Insurance in September 2014. She comes to us with over 30 years of insurance experience. Ann is a Notory Public and currently holds a Personal Lines, Property and Casualty Producers License.